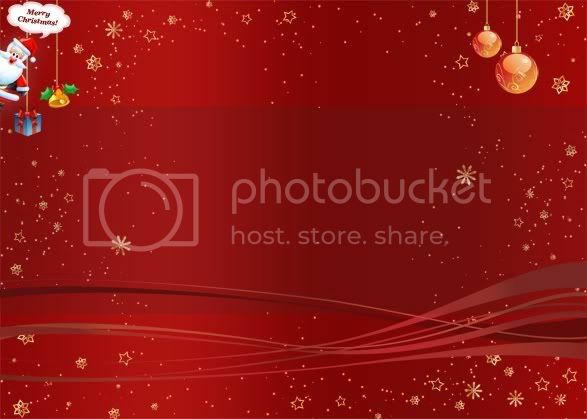 Here is a Christmas Twitter Background, to color your Twitter page with the Season’s best colors. 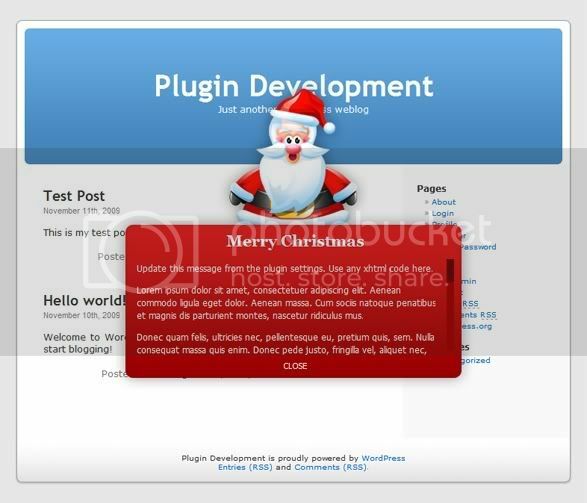 This plug-in helps you setup a custom message with cool graphics for all your visitors. This message can be a welcoming season’s greetings or may be a news flash for the new attractions on your website. You can customize the welcome message too! For instructions & download visit cssjockey.